Scott Brownrigg is a main Conference Sponsor at this year’s Education Buildings Scotland Exhibition and Conference held 21 – 22 November. The event will bring the Scottish education built environment and policy professionals together from early years, schools, colleges and universities for two days. Director Alex Donaldson who leads Scott Brownrigg’s Edinburgh studio will be Chairing the 2040 Everyday Learning’ workshop on Day 2 of the conference at 11:00. The workshop will explore how learning in the near future will influence the building typologies that we call schools and colleges. Alex commented on presenting: "Currently we conceive buildings which are a distinct entity located strategically in an area or community, yet education is a constant which happens all the time, at home, on the way to and from where we learn, and in the destination where we choose to learn.’"
"We are not trying to imagine a future without schools, we are trying to imagine what form the learning environment of the future may take and how concentrated or dispersed it could become". Alex has delivered over 100 education projects and has previously advised the Scottish, Welsh and UAE Governments on their future learning environments programmes. 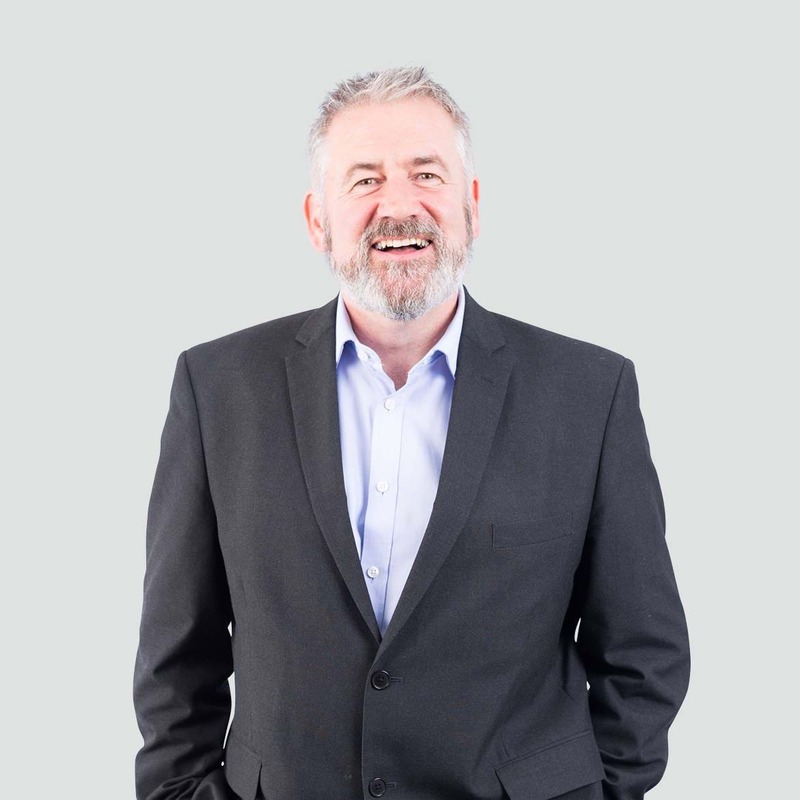 Alongside fellow specialists, he has played an active part in the Scottish Government and SfT working group in pulling together a programme which explores the Future of the Learning environments in Scotland. As well as being a conference sponsor, Scott Brownrigg is sponsoring the Client of the Year Award Category at the Education Building Scotland Awards Dinner which takes place on 21 November at the Sheraton Grand Hotel.